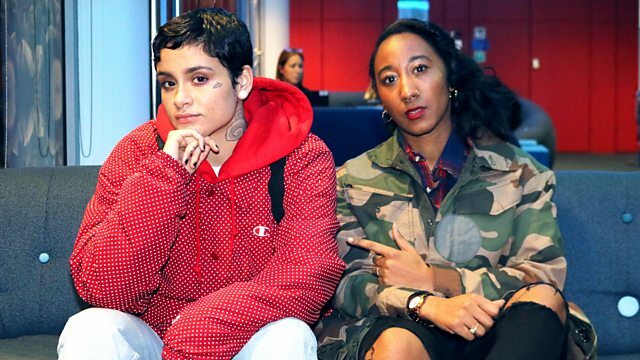 Kehlani drops Jamz a mini mixtape ahead of her brand new album SweetSexySavage dropping, picks an influence record from someone new she's into, and talks about her new LP. Pro Era / Cinematic Music Group. Dogfood Music Group / !K7.